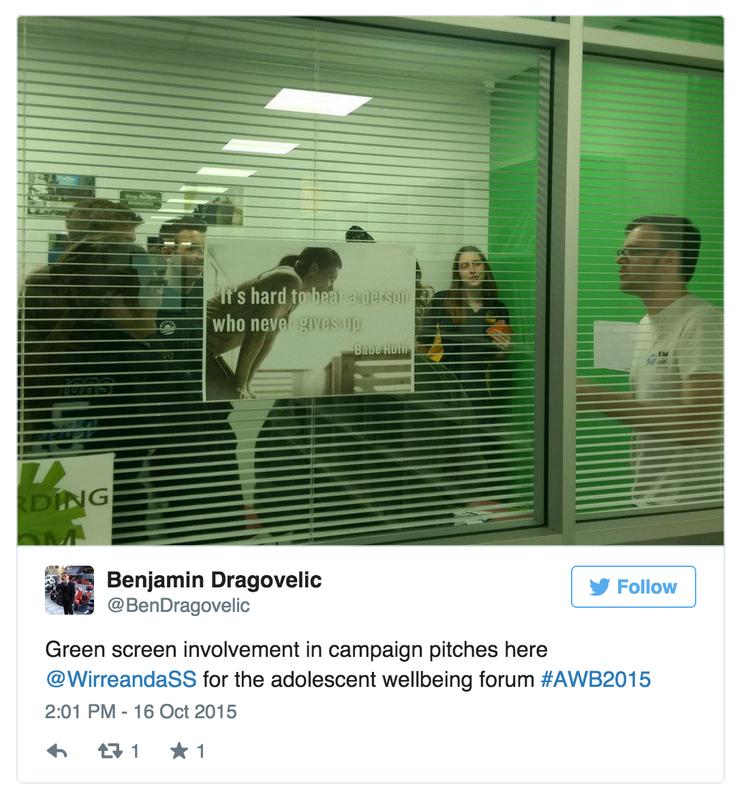 Student Action for Adolescent Wellbeing! 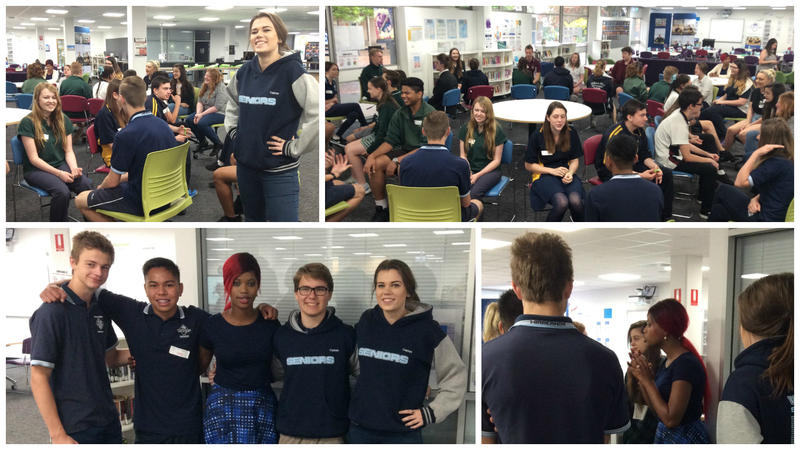 On Friday the Learning Hub became host to an Adolescent Wellbeing Forum involving students from eleven secondary schools. 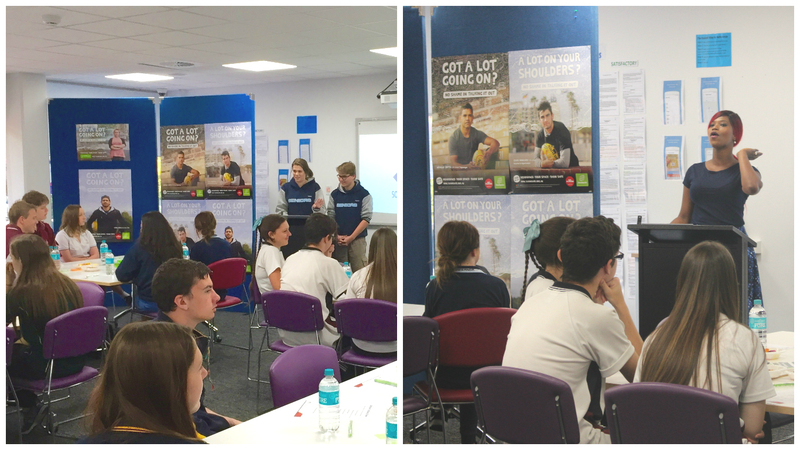 This event was the result of the vision, collaborative planning, promotion and management of a fantastic group of our young leaders in years 10-12 led by our two school captains Cara Rodgers and Ben Dragovelic and supported by Camilla West (Teacher: Student Voice & Student Leadership). The event emerged as a follow on from last years successful Southern Schools Student Leadership Summit, where the purpose was to share and develop ideas on leadership. 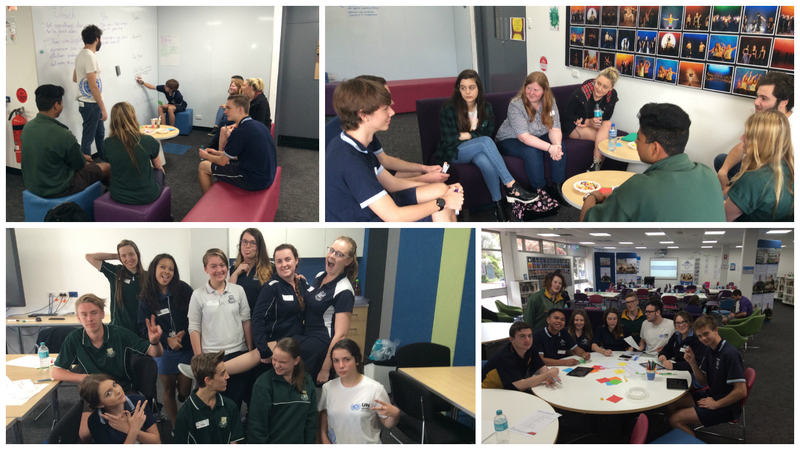 The student group came together early in term 3 to discuss what they wanted to achieve this time around and they agreed that the focus should be about action, with the issue of choice being adolescent wellbeing. The students began a process of brainstorming and planning every aspect of the event including who to invite, how to access resources to support the event and what kind of keynote would provide inspiration. Each member of the student group took responsibility for different aspects of the preparation including invitations, schedules, music and entertainment, activities, welcome to country and organising organisations including the involvement of the UN Youth who helped facilitate the workshops. This all culminated in a day that ran smoothly, was highly engaging and ultimately successful. The day was broken up into 3 sessions the first being the official welcome, warm-up activity and keynote from inspiring speaker and Youth advocate Khadija Blah. The second session involved breaking up into workshops designed to develop actions to combat identified issues which included drug and substance abuse, anxiety and depression. 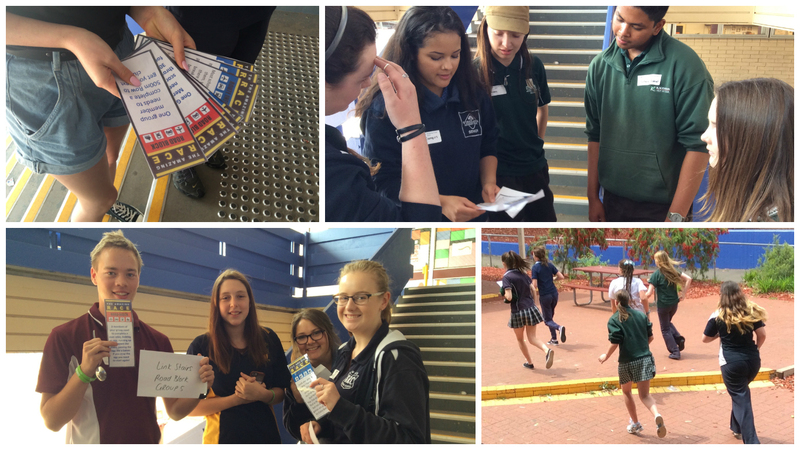 After a 6 challenge Amazing Race activity to stretch their legs, the students mingled for lunch before the final session saw them prepare and present their “Pitch”. Groups presented in a range of ways including video (utilising the green screen), Google Presentation and even a short skit/role play. The day was a demonstration of how providing students with authentic opportunities allows them to rise to the occasion. We look forward to what evolves from the ideas and planning that emerged by the culmination of the day. Stay tuned! 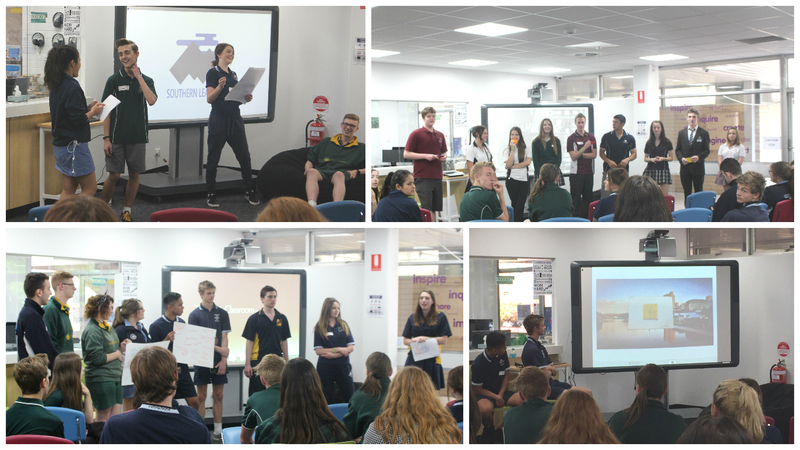 Year 10 students performing Acknowledgement of Country at the Panalatinga Preschool Conference which is being held in the Learning Hub today.